Atava Garcia Swiecicki, MA, RH (AHG). Atava is an herbalist, healer, and teacher who is passionate about healing ourselves and our planet. She has been studying and practicing the healing arts in Oakland, California since 1992. 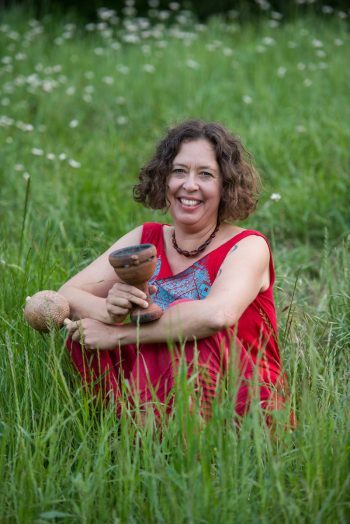 Atava founded Ancestral Apothecary School of Herbal, Folk and Indigenous Medicine where she has trained hundreds of herbalists and healers and encourages all her students to connect deeply to their own ancestral medicine. She is thrilled to receive a Kindle Project award to help bring the diverse voices of her students out into the world.